There are currently 5,148 users on this website. 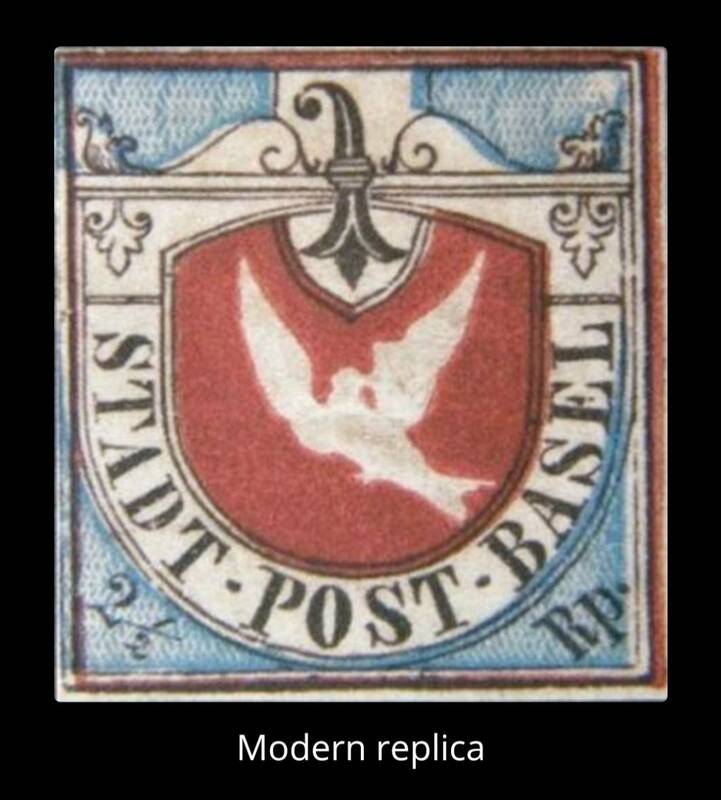 Basel Dove Study... Fake OR Genuine? 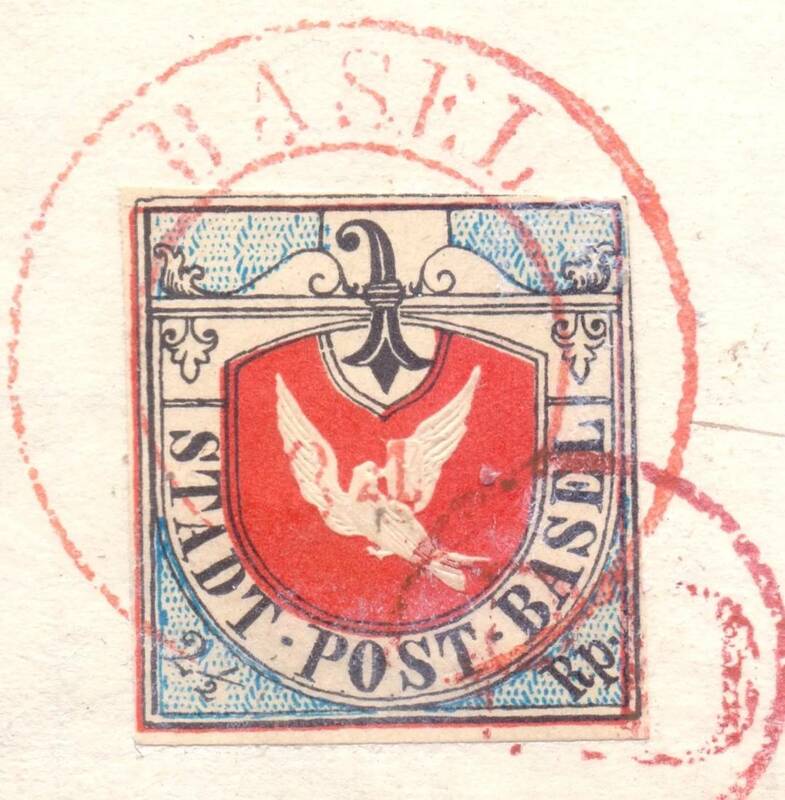 I know that the Basel Dove has been extensively forged for more than a hundred years. Some of the forgeries look really good I must say. 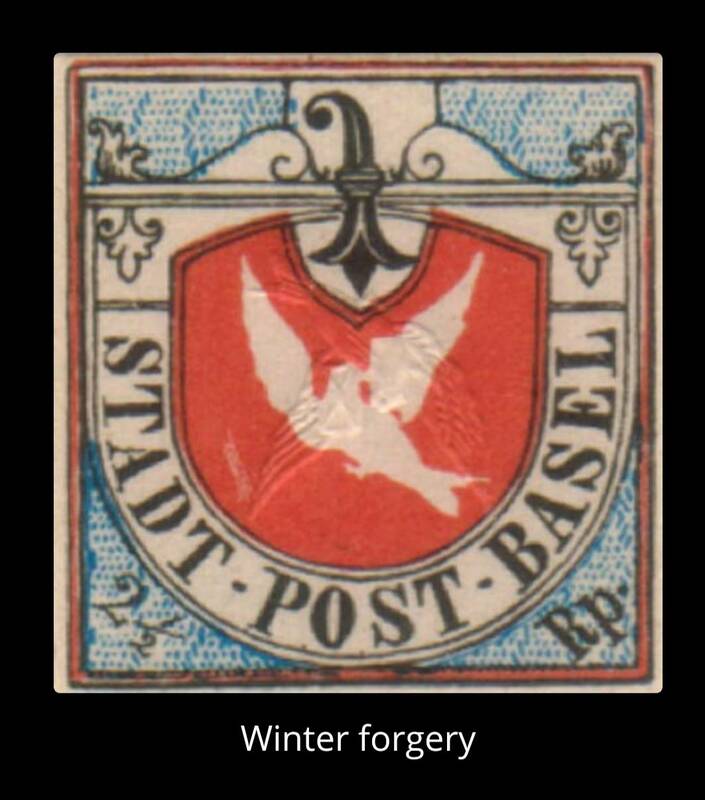 The one below looks like the winter forgery which is very very close to the genuine. The '2' below the '1/2' for the genuine one looks slightly thicker, but the rest looks about right. 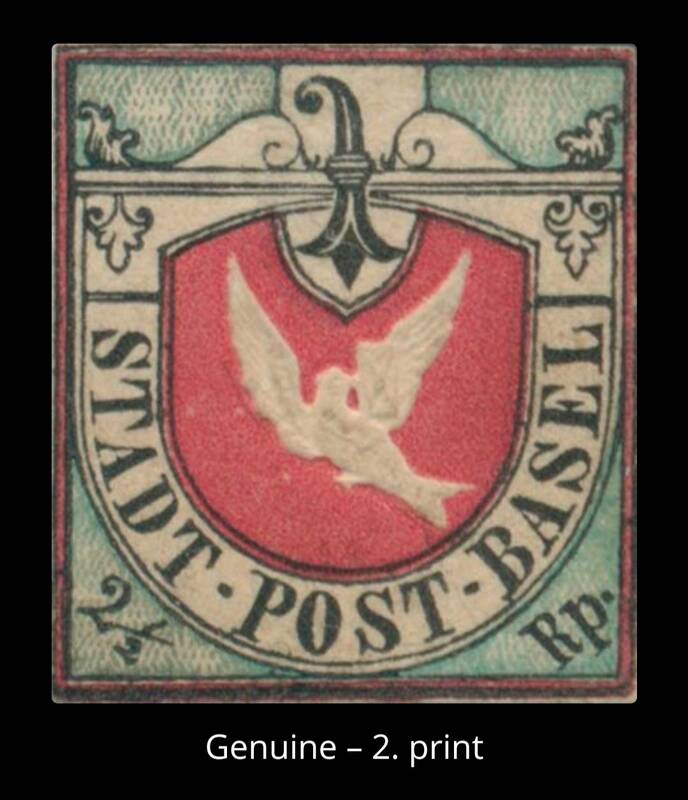 All the background blue on white grid work is too thick.The "Dove" is too nice looking. 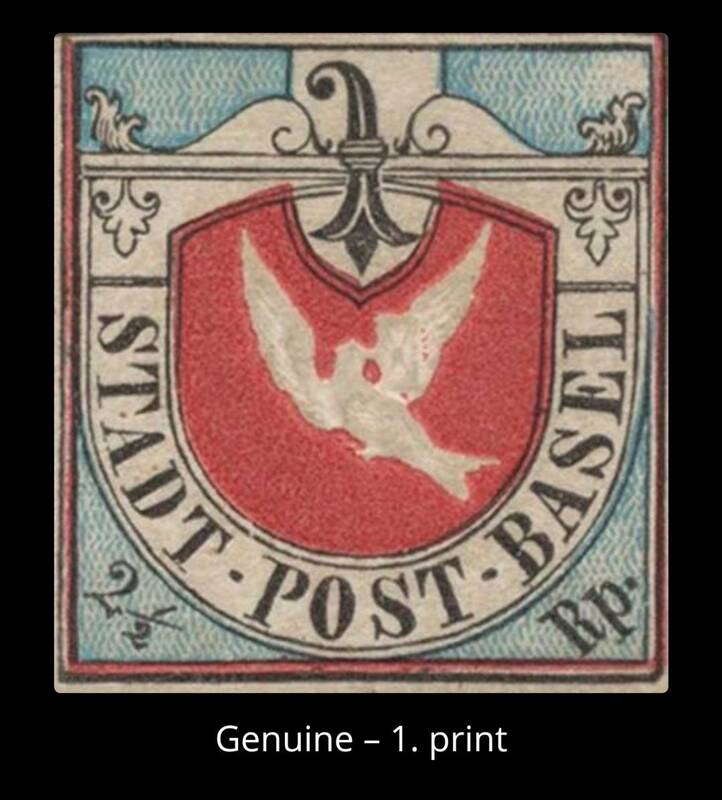 Below are 2 genuine stamps, the doves for the genuine ones are apparently quite nice looking as well. The following are 2 of the better forgeries. They are so good I actually don't mind owning a forgery. It took 0.29 seconds to lick this stamp.